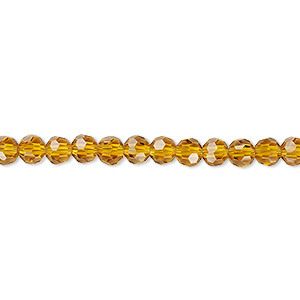 Bead, Celestial Crystal®, glass, 32-facet, gold, 4mm faceted round. Sold per 15" to 16" strand. 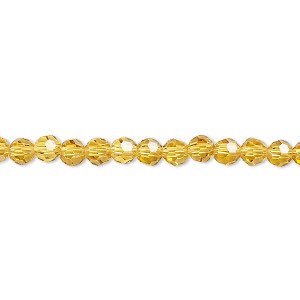 Bead, Celestial Crystal®, 32-facet, transparent gold AB, 4mm faceted round. Sold per 15-1/2" to 16" strand, approximately 100 beads. 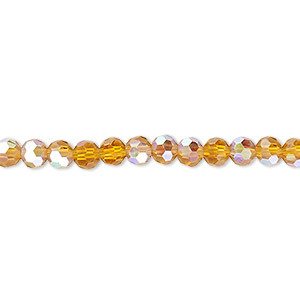 Bead, Celestial Crystal®, 32-facet, transparent gold, 4mm faceted round. Sold per 15-1/2" to 16" strand, approximately 100 beads. 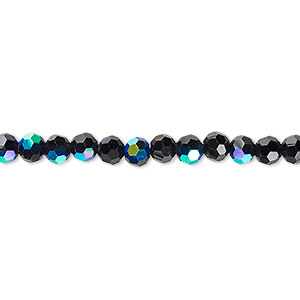 Bead, Celestial Crystal®, 32-facet, opaque black AB, 4mm faceted round. Sold per 15-1/2" to 16" strand, approximately 100 beads. 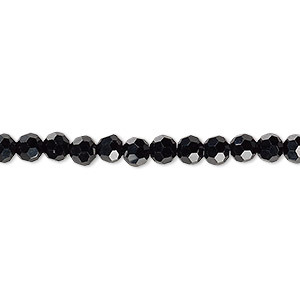 Bead, Celestial Crystal®, 32-facet, opaque black, 4mm faceted round. Sold per 15-1/2" to 16" strand, approximately 100 beads. 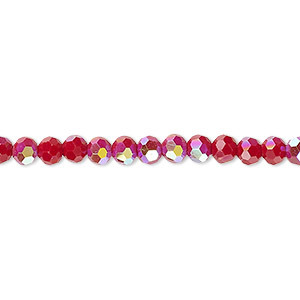 Bead, Celestial Crystal®, 32-facet, opaque red AB, 4mm faceted round. Sold per 15-1/2" to 16" strand, approximately 100 beads. 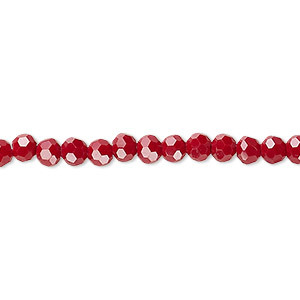 Bead, Celestial Crystal®, 32-facet, opaque red, 4mm faceted round. Sold per 15-1/2" to 16" strand, approximately 100 beads. 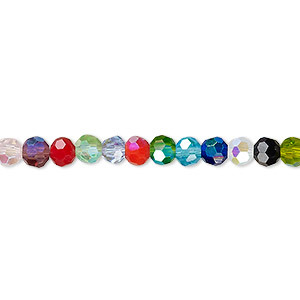 Bead, Celestial Crystal®, 32-facet, opaque to transparent multicolored AB, 4mm faceted round. Sold per 15-1/2" to 16" strand, approximately 100 beads. 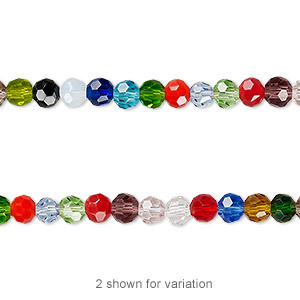 Bead, Celestial Crystal®, 32-facet, opaque to transparent multicolored, 4mm faceted round. Sold per 15-1/2" to 16" strand, approximately 100 beads. 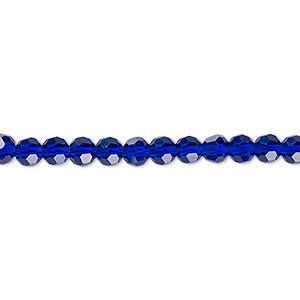 Bead, Celestial Crystal®, 32-facet, translucent cobalt AB, 4mm faceted round. Sold per 15-1/2" to 16" strand, approximately 100 beads. 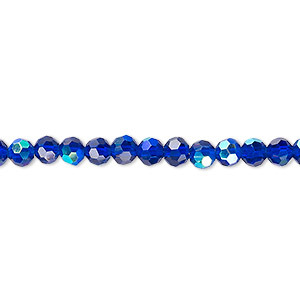 Bead, Celestial Crystal®, 32-facet, translucent cobalt, 4mm faceted round. Sold per 15-1/2" to 16" strand, approximately 100 beads.